Welcome to the home of Muddy Waters, a series of intricately hand-illustrated children’s books. 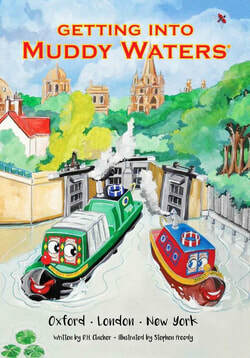 Join Muddy and his friends as their exciting stories capture the imagination while taking you on a journey through the rivers and canals of Britain. Here you can buy the full series and learn about the inspiration behind these beautiful books. 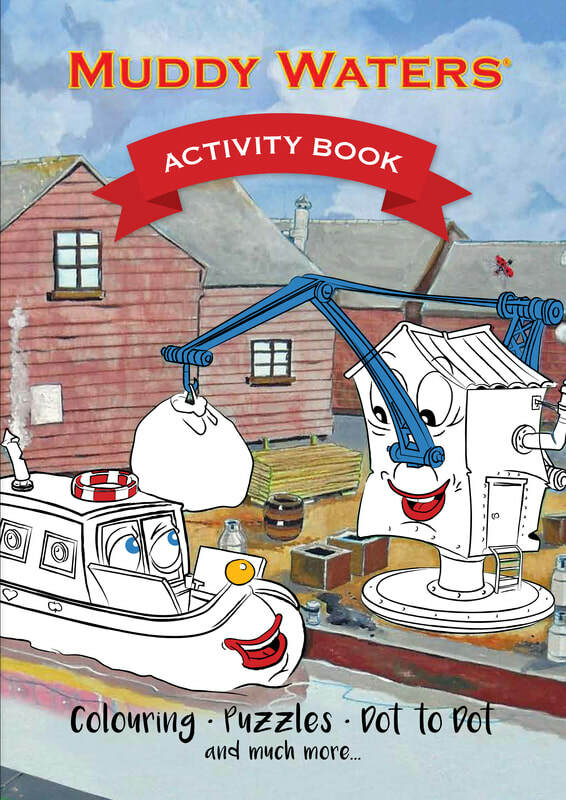 Charming stories from the Great British Waterways for children of all ages. Keep an eye out for the ladybird, she’s on hiding in every page of the books! Dive into Muddy Waters and discover a world of fire breathing dragons, pirates, unexploded bombs and so much more! Visit the downloads for colouring sheets, word searches & comic strips!